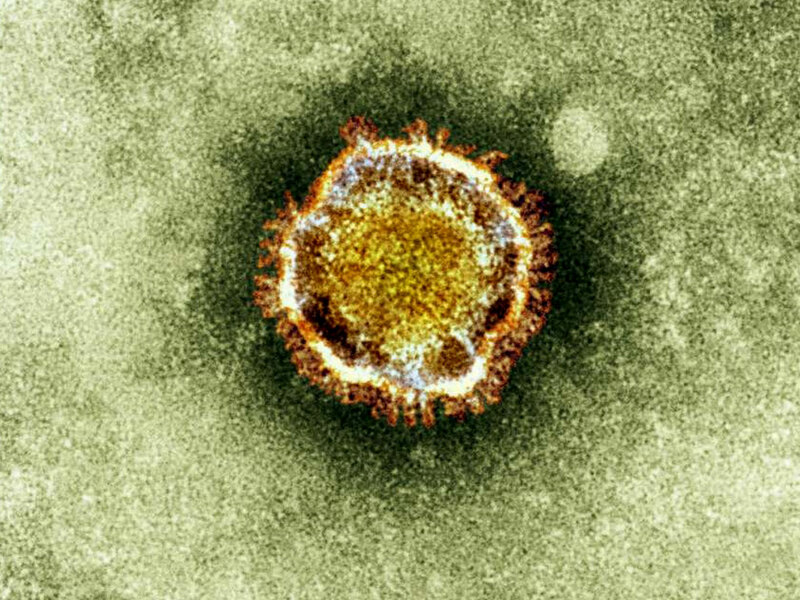 RIYADH, Saudi ArabiaFive people have died from a SARS-like virus of unknown origin that has been circulating in the Middle East since last April. Saudi Arabia's Health Ministry said Thursday that five people have died and two other patients were in critical condition with confirmed cases of a new respiratory virus that's called a coronavirus. Coronaviruses are a family of viruses that can cause illnesses ranging from the common cold to the infection SARS, which killed 800 people -- mostly from Asia -- during a 2003 global epidemic. The ministry said in a statement that it had informed the World Health Organization (WHO) of the seven new cases of novel coronavirus. "WHO is currently working with international experts and countries where cases have been reported to assess the situation and review recommendations for surveillance and monitoring," the WHO said in a May 2 statement. Since September 2012 when the World Health Organization began tracking the infections, the agency has been informed of 24 confirmed cases. Sixteen of the patients died. The illnesses occurred begging in April 2012, and have been reported in Saudi Arabia, Qatar, Jordan, and the United Kingdom. Several of the people infected had all traveled to Qatar, Saudi Arabia, Jordan or Pakistan. Health experts still aren't sure how humans are being infected. The new coronavirus, which can cause acute pneumonia and kidney failure, is most closely related to a bat virus and scientists are considering whether bats or other animals like goats or camels are a possible source of infection. In Saudi Arabia last year, four members of the same family fell ill and two died. The Saudi government is conducting an ongoing investigation into the outbreak. The seven people who contracted the virus are not from the same family and there is no indication that any of them were in contact with animals or had traveled recently. WHO says the virus is probably more widespread than just the Middle East and has advised countries to test any people with unexplained pneumonia. No cases have been reported in the United States, but the Centers for Disease Control and Prevention (CDC) in March warned American doctors to notify the health agency immediately if a patient comes in with a severe respiratory illness within 10 days of traveling from the Arabian Peninsula or nearby countries: Bahrain, Iraq, Iran, Israel, Jordan, Kuwait, Lebanon, Oman, Palestinian Territories, Qatar, Saudi Arabia, Syria, the United Arab Emirates and Yemen.